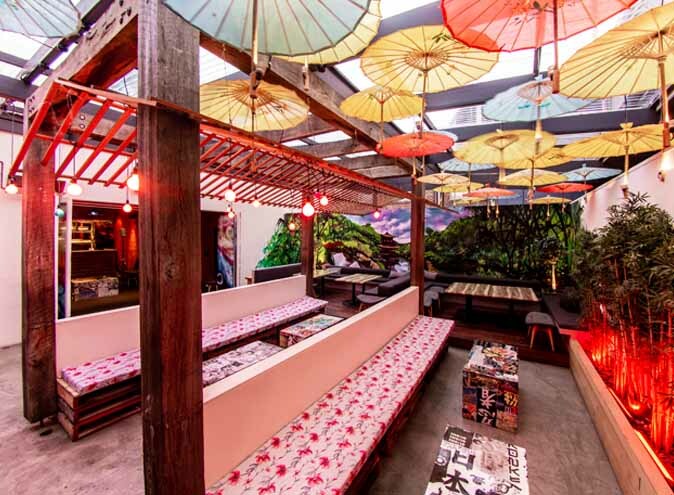 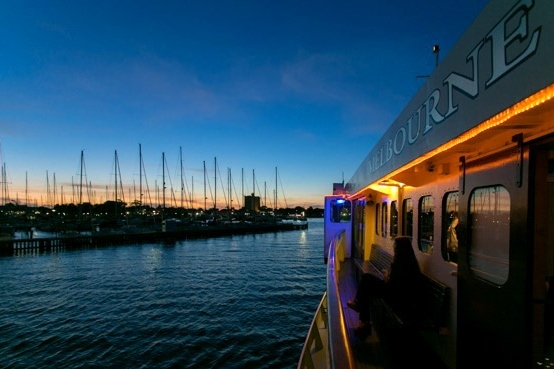 The Lady Cutler Melbourne Showboat is an event venue which can caters for 50 to 350 people. 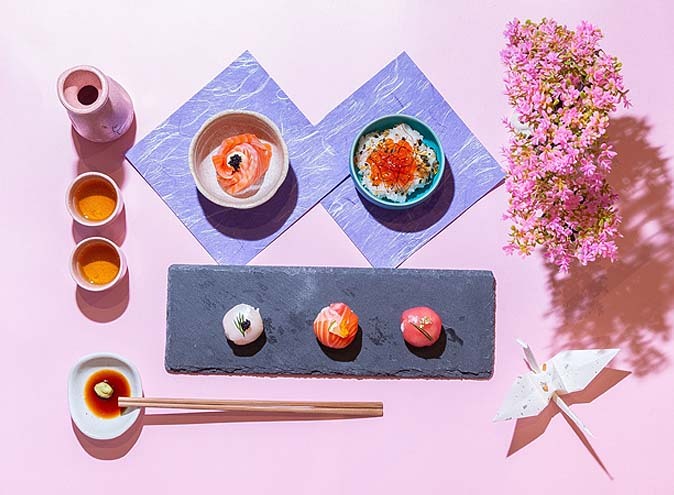 The highly professional Event Managers and dedicated Chefs provide you with a personal VIP service, to meet your specific needs and standards. 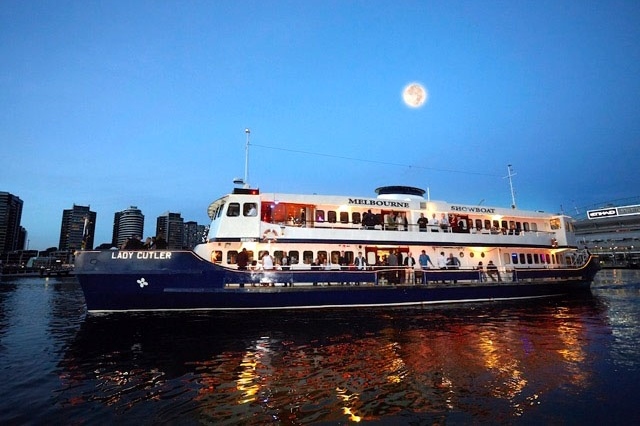 The Lady Cutler Melbourne Showboat is a recently renovated, former Sydney Ferry, with a fabulous maritime history as a significant vessel ferrying thousands of guests between Circular Quay and Manly from the 1950’s. 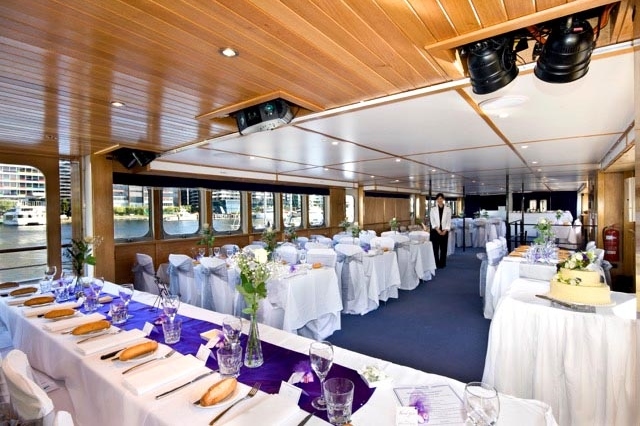 Today she is a very comfortable and stylish vessel providing a most versatile and enjoyable functions venue, with a significant point of difference. 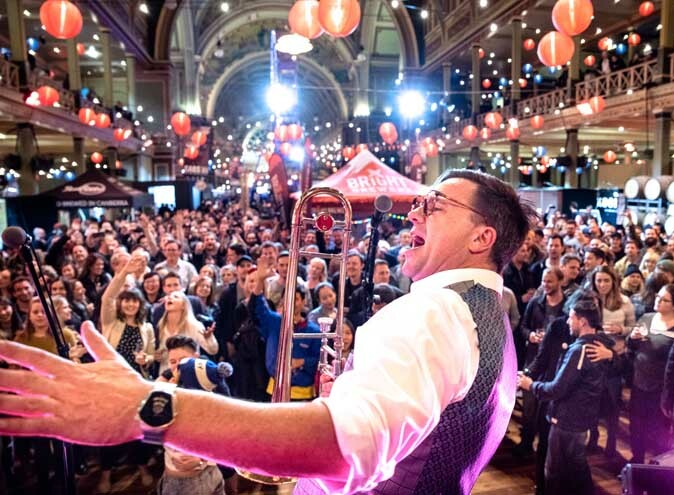 Since 2007 they have hosted over 1000 extremely successful events in the corporate, entertainment, wedding and private celebration sectors. 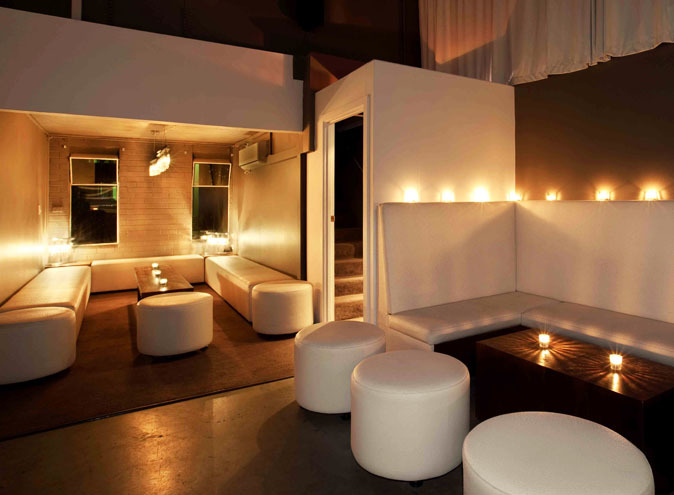 With two levels, comprising two dance floors, surrounding outside decks, a large open flexible dining area upstairs, a professional performance stage with lighting, a large air-conditioned VIP club lounge with leather lounges and mood lighting, extensive carpeted areas throughout, a cocktail bar and a large well-stocked main bar; this is the venue to impress for any occasion. 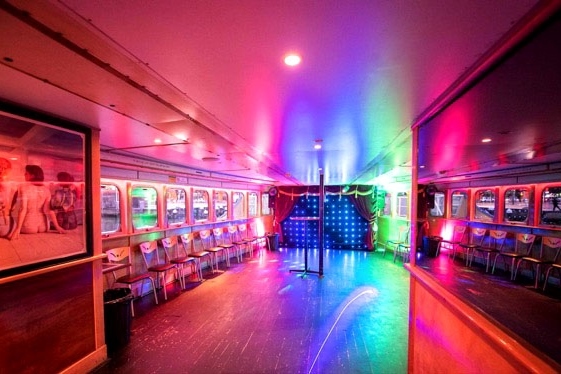 The Lady Cutler Melbourne Showboat is a flexible venue with many different spaces for you to use or decorate to your taste or theme. 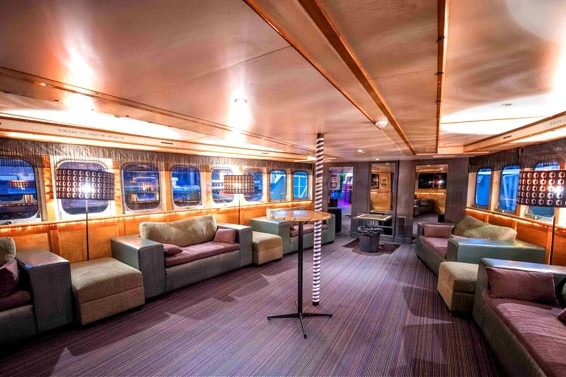 Cocktail events are very popular as the vessel can accommodate guests on either of the two levels in a less formal layout. 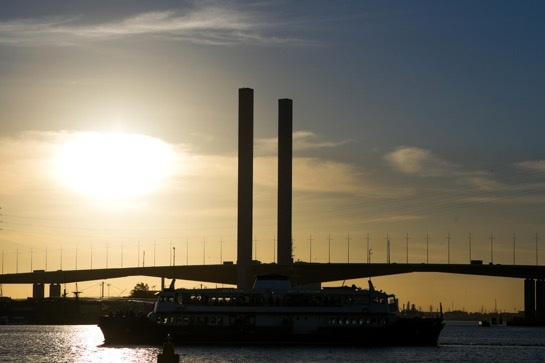 The cruise entails the beautiful city sections of the Yarra River to the Webb Bolte and Westgate Bridge, the Victoria Harbour, the great Melbourne Port with its vast and fascinating shipping yards, and the small and lively bays of Williamstown and Port Melbourne. 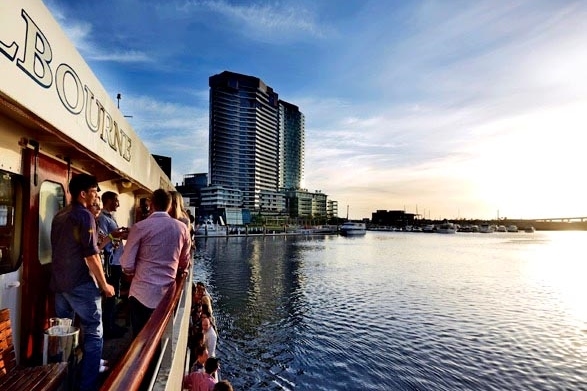 Often the 3-4 hour cruise will venture to the expansive bay lined beaches of St Kilda and Brighton, offering distant views of the historic Luna Park and Brighton Beach Boxes.